Rachel and Brandon tied the knot, and this Beaver gazebo wedding was nothing short of spectacular. 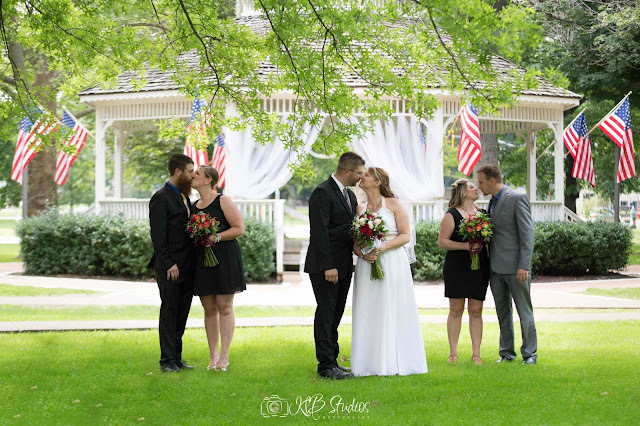 It was a beautifully intimate wedding ceremony at the gazebo of Irvine Park in Beaver, Pennsylvania on Friday, July, 3rd, 2015. 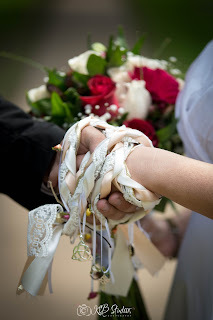 Ironically, the modern expressions, “tying the knot,” “bonds of matrimony” and “hand in marriage” all hail from the ancient traditions of twisting the bride’s and groom’s clothing together or wrapping their wrists with braided cords, grasses or vines. None the less, a Celtic tradition representing the intertwining of the two individual lives into one. Let’s rewind a moment … I was so very nervous to photograph their special day, I never got to meet the Bride or Groom face to face. After I meet a Bride and Groom I begin to envision different poses, and the ideal settings to capture their unique style. Rachel and I only had a few phone consultations in the month leading up up to their “I Do’s”, but we shared each others expectations, and some pictures that gave me an idea of her style. As a photographer, some of the most loved photos are of the groom when he first sees his bride. 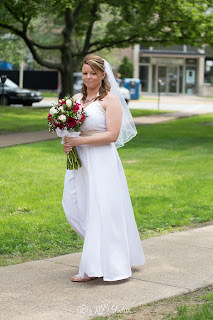 She was beautiful, I wish I had my second shooter just to capture the groom’s expression as she walked down the aisle. No doubt I imagine it was a lot like mine, she was simply stunning! 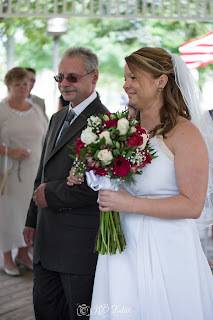 After the ceremony we gathered with friends and family to capture portraits, and specious moments for the couple to enjoy for a life time to come. 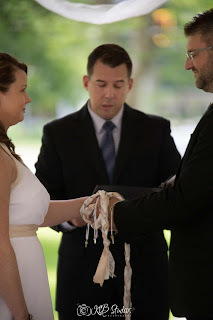 The day they made it official, the day they became one! May your days be filled with much love and blessings from above. For more information on wedding photography by KLB Studios visit our weddings page.